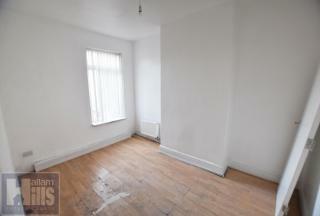 3 Bedroom flat located at the rear of Staniforth road. 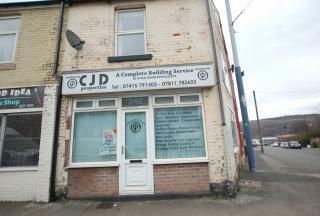 Situated in Darnall S9 Area of Sheffield. Close to Sheffield Hallam University City Athletics Stadium. 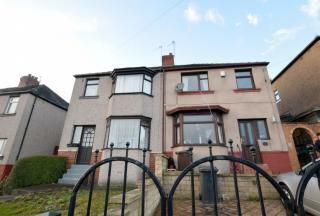 Offers in region of £65,000 Priced to Sell, Ideal investment. 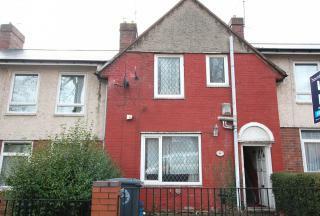 Great investment opportunity, Offers in region of £50,000! 1 BEDROOM, ground floor flat.Within walking distance to City centre, Ecclesall road and London road.Open plan kitchen and living room. NO CHAIN. Please call to arrange a viewing. For Sale! On The Market A Fully Furnished Four Bedroom Terrace House, Located In The Residential Area Of Pismire Hill, Great Investment Property In Popular Location! Close To Local Amenities & Public Transport Links Are Close By! Along With Access To Meadowhall & M1 Motorway! FOR SALE! A PART FURNISHED Two bedroom terrace house, located in the residential area of Firvale, Close to Northern General Hospital! 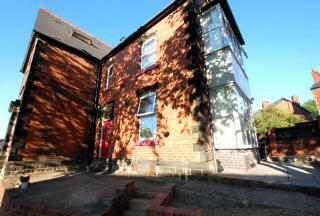 **GREAT INVESTMENT PROPERTY** **WITH UPWARDS OF £6,000 RENTAL YIELD PER ANNUM** IN POPULAR LOCATION! CLOSE TO LOCAL AMENITIES & PUBLIC TRANSPORT LINKS ARE CLOSE BY! Available Now! 9 Bedroom Detached property for sale! OFFERS INVITED!A well presented 9 bedroom detached property which comes with 4 separate bathrooms in the sought after location of Meersbrook! located within walking distance to Chesterfield road & within close proximity of Meersbrook park! 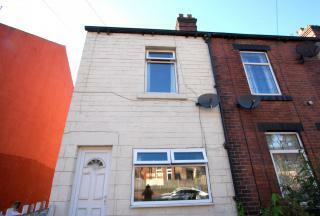 3 BEDROOM TERRACE FOR SALE! FREEHOLD! OIRO £140,000! 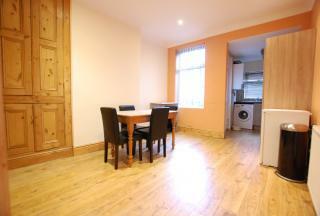 Large spacious rooms in the Heeley area 0.5 miles from the the city centre and with access to & from the city centre! with local shopping facilities and excellent transport links! Great investment opportunity! 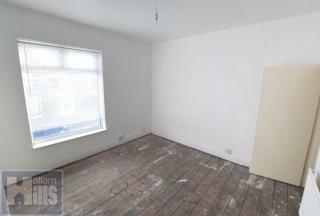 2 properties available for investment!1 Property consists of ground floor commercial & 1 bedroom flat above the premises & another property consisting of a 2 bedroom flat! Located on langsett road in between walkley and hillsborough area of sheffield. Available Now! £145,000 Guide Price! FREEHOLD! A well presented, three bedroom terrace house which benefits from front patio rear garden, with ample off road parking, a kitchen/diner and three bedrooms. 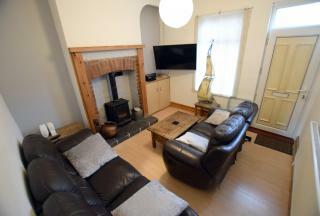 An ideal family home close to the city centre which is offered for sale.